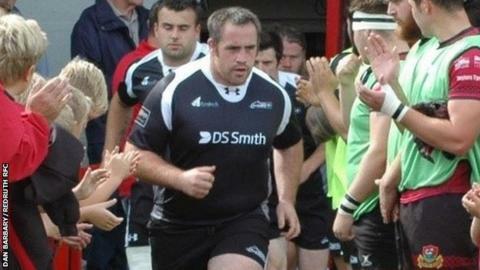 Launceston prop Bruce Pow is unlikely to play again this season, according to director of rugby Neil Bayliss. The 27-year-old has been out since with a that needed surgery. It was hoped that he might be able to feature towards the end of the current National Two South campaign. "He is out of the cast now and up and about, but he is long term and, if I'm honest, probably won't feature again this season," said Bayliss.